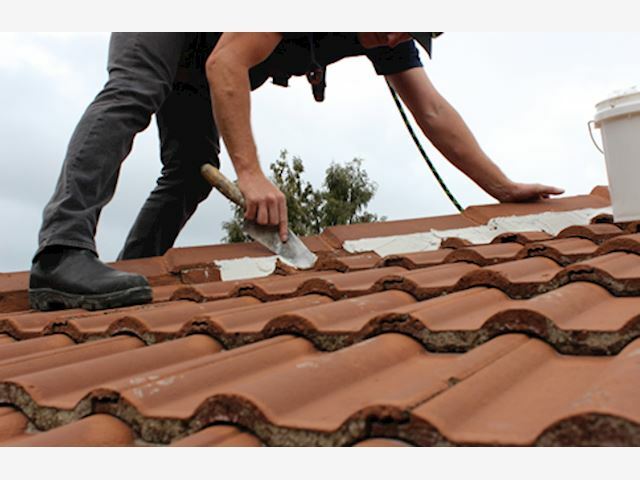 Roof repair for all types of roofs, including: •	Terracotta tiles •	Stone Chip tiles / Decramastic tiles •	Coloursteel •	Residential Roofs •	Commercial Roofs •	Concrete Tiles After 35 years on the job, we are the best in the business at repairing and extending the lifespan of older roofs. We can repair anything from storm damage, changing broken/damaged tiles & sheets, ridge repairs & mortar replacement, to isolating & repairing leaks. 5+ YEARS’ EXPERIENCE 10,000+ HAPPY CUSTOMERS Formed in 1976, Solar Chem Roofing established the roof resurfacing industry in New Zealand and are considered leaders in this industry. Understanding roof maintenance is our business. -Site SafeMember of Roofing Association NZ -Over 35 years in business and loving every minute -Member of the Roofing Association NZ -Member of Site Safe -Guarantees given on all services -Experienced, friendly staff Contact us today for a free quote! Visit http://solarchem.co.nz/ for more information.